What does Big Data look like? How do we visually materialize information? In this workshop, we invite you to consider how data may be materialized through the transformation of vectors into simple embroidered forms. 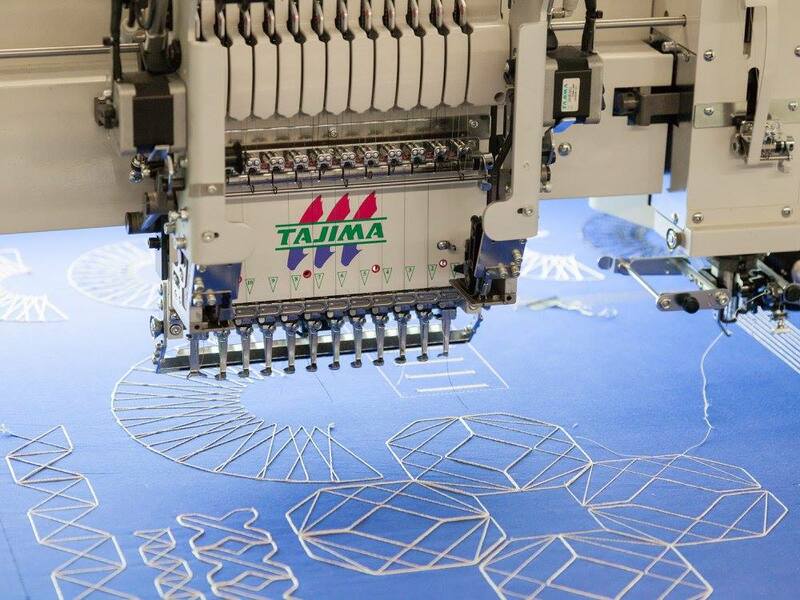 Participants will learn design techniques and software basics required to stitch continuous line drawings onto textiles using colourful threads or yarns using the digital thread placement machine in the Textiles and Materiality Cluster. The workshop will be 2 hours long, with additional time reserved for participants to produce their designs. Participants are encouraged to bring their own fabrics and yarns to experiment with (provided they are compatible with the machine).